This Shu Uemura Oil Cleanser Review is part two of my trio of facial cleanser reviews. This Shu Uemura Oil Cleanser for me was actually an impulse buy! I always go out on the hunt for a new cleanser once my current one is running low. So I was browsing through the glorious and plentiful counters in Selfridge’s Beauty Hall when I stumbled across this Shu Uemura Oil Cleanser. If I’m hovering at the Shu Uemura stand, it’s normally because I’m after a new pair of false eye lashes to glam up my look for a night out or party. However on this occasion my attention turned to the clear bottles of liquid which were lined up neatly in a row and I was hooked! The is one of several cleansers that I have tried in my lifetime, but one that I can safely say that I will keep purchasing over and over. I have tried all different brands from drug store and even Asian brands, but none can compare. Hope you enjoy my Philosophy Purity Facial Cleanser review! 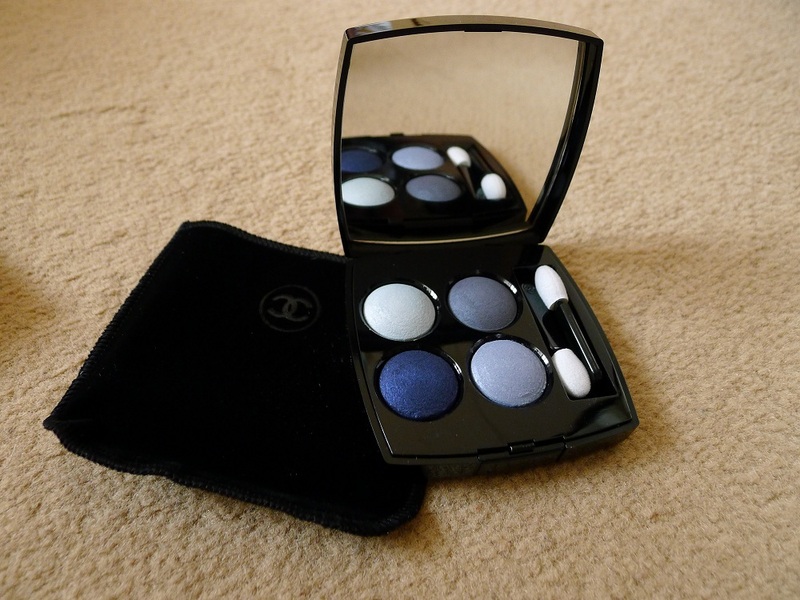 Along with my recently purchased foundation I also decided to treat myself to some new eyeshadows, cue my second post – my Chanel Eyeshadow Quad review. Since it’s still only really the beginning of the month, my bank balance has been looking pretty healthy, hence the sudden splurge. As with the foundation, I’ve never actually purchased any eyeshadows by Chanel before – my go to brand for eyeshadows has always been MAC. However I hope you find my Chanel Eyeshadow Quad review helpful and it demonstrates just how equally amazing Chanel eyeshadows are. So this Chanel Vitalumiere Aqua review is one of my very first posts! 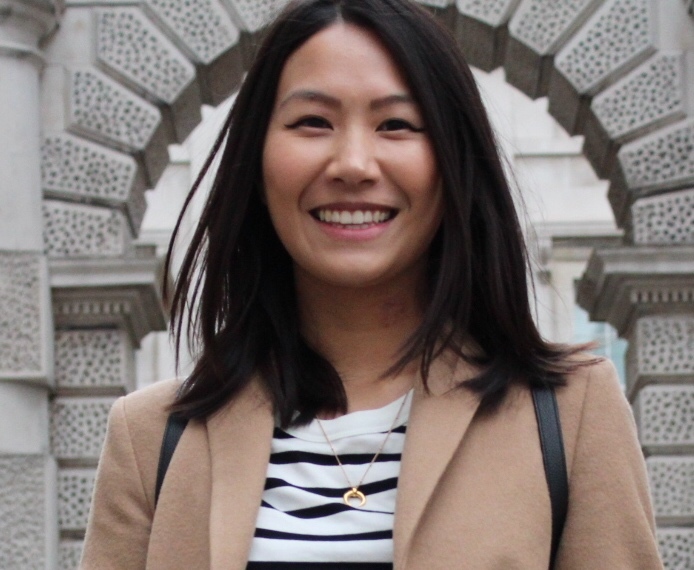 Let me start with a bit of background knowledge on me: I’m not one for wearing much make up, a bit of eye liner and blusher here and there and that’s me ready to go. However I do occasionally like to wear foundation. 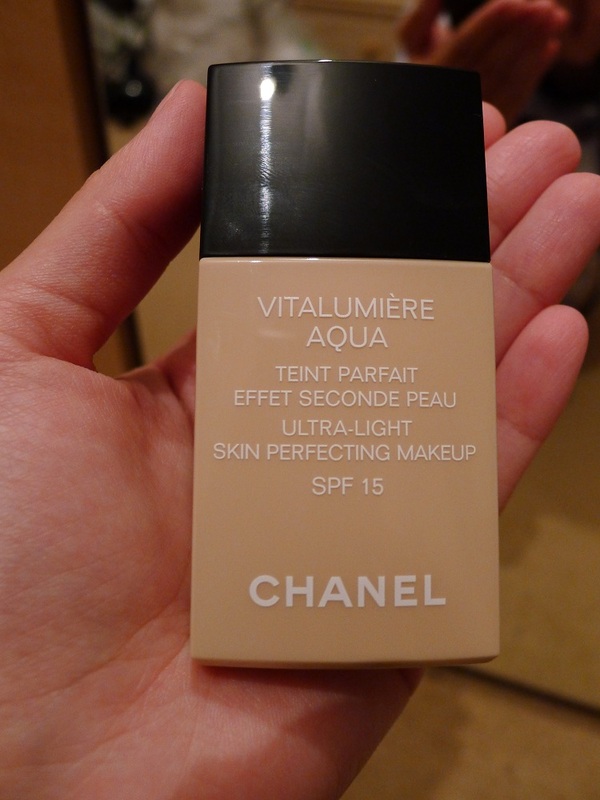 Like any other normal human being I do have those days when my complexion is not looking how I hope it would, so a bit of extra coverage with foundation, such as Chanel’s Vitalumiere Aqua to even things out is always nice.